Your eyes will love Berita's new music video for "Ndicel' Ikiss." 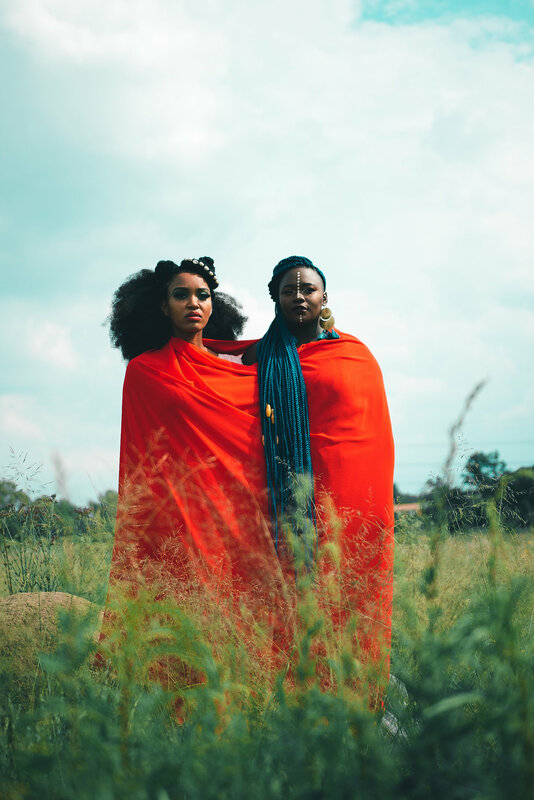 Berita and Amanda Black, who makes a cameo on the video for "Ndicel' Ikiss." Image supplied. "The song," says Berita, "is an ode to a love story emphasizing the importance of affection in a relationship. Affection is often an understated, taboo and often ignored topic in African Culture. We wanted to tell a captivating authentic African love story using strong aesthetic, storytelling, art, and eccentric fashion as our key elements." If you are a sucker for love and affection and have a taste for Afrocentric fashion, the visuals will definitely move you. Watch the music video for "Ndicel' Ikiss" below, and download the song here or stream it underneath. Follow Berita on Twitter: @BeritaAfroSoul.